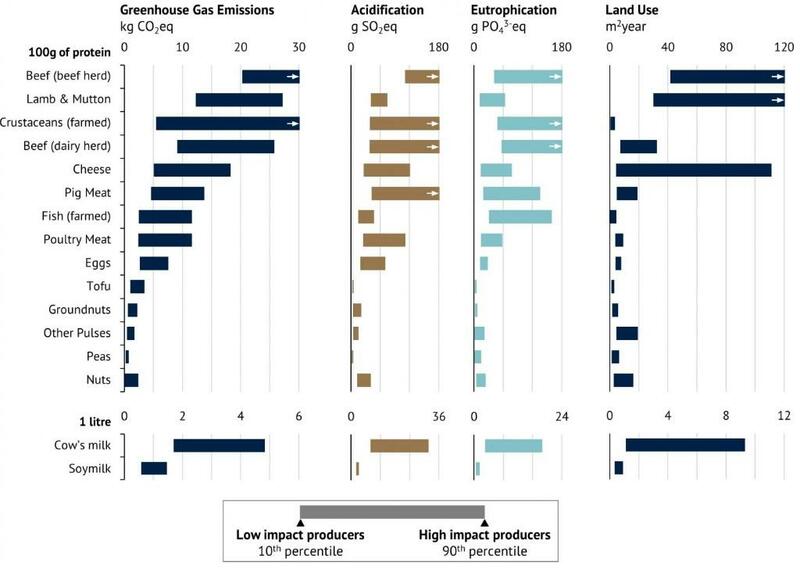 Production of same food can lead to different level of emissions depending on the method adopted by producers. This has come out in the latest research by the University of Oxford and Swiss agricultural-research institute, Agroscope. The researchers of the two institutes recently collaborated on a study that examined how the process of production of food items has an impact on our environment. The study sampled nearly 40,000 farms and 1,600 processors across 119 countries, and illustrated how the production of the same food items has significantly different environmental impacts owing to their production practices. For example, high-impact beef producers create 105kg of CO2 equivalents per 100 gram of protein, which is between 12-50 times greater than low-impact beef producers. The same difference is also reflected in production processes like aquaculture, which are said to produce relatively lower emissions. This variation in emission is not just restricted to animal products, but also in the production of items like beer. These results come at a time when there is a growing advocacy for revising dietary habits in a bid to reduce environmental burden. Over the past few years, veganism has emerged as a popular trend advocated by health and environmental experts. In support of sustainability, veganism saw an upswing in January 2018, with “#Veganuary” trending across popular social media platforms. This plant product-based diet does not include any animal and dairy products. Statistically, 25 per cent of producers across industries contribute 53 per cent of total environmental impact. 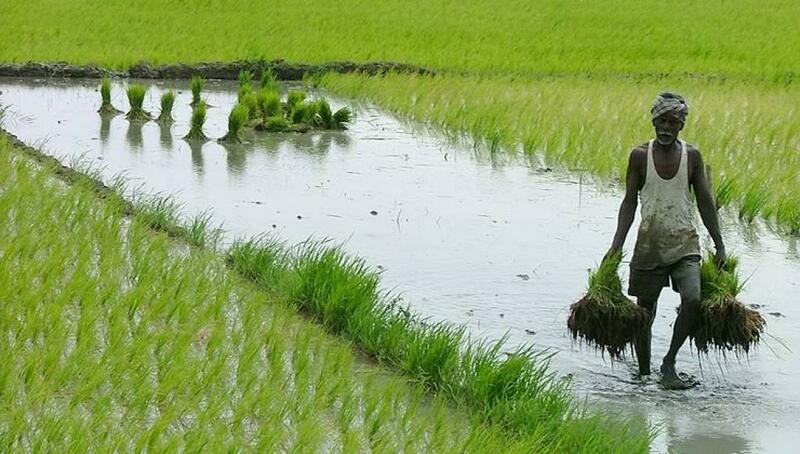 This suggests that reform in agricultural technologies and processes can bring about a change in sustainability. The biggest hurdle is finding uniform production processes across diverse geographies and climatic conditions. "Food production creates immense environmental burdens, but these are not a necessary consequence of our needs. They can be significantly reduced by changing how we produce and what we consume," concludes the paper’s author Joseph Poore. Hi Tanushree! Just read your study on how to reduce our environmental impact. Completly agree that we should change the way food is produce. But I do think that we should also change the way it's consumed! We tend to over-consumed meat and dairy products.